Indoor wedding locations in Lake Tahoe are as popular as the beach locations, most particularly in the winter months. 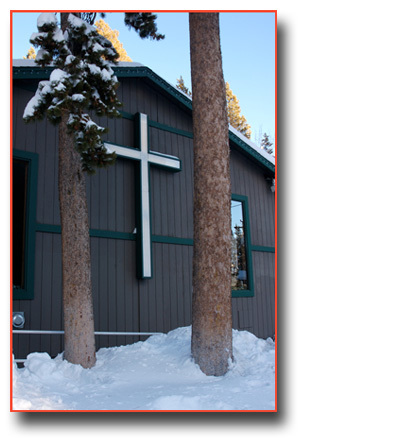 Wedding chapels and churches are an excellent alternative to the outdoors when the cold, wintery season of Tahoe is in full force. This is especially true when a large number of guests are attending your wedding and a last minute change of venue to the indoors due to inclement weather is not practical. 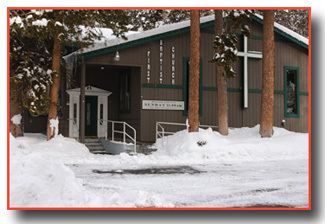 Located in the heart of South Lake Tahoe, the First Baptist Church is an excellent choice for the bride and groom who are looking for a Christian wedding. Though it is a Baptist church, a non-denominational wedding can be performed. Indoor weddings are a simple and convenient option for couples looking to marry without concern for adverse weather conditions or who simply prefer the comfort of a church for their sacred event.